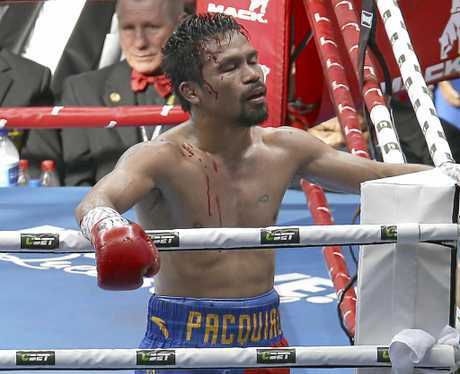 BOXING: First Manny Pacquiao, next Floyd Mayweather? If new WBO welterweight champion Jeff Horn has his way, that'll be the next challenge standing in his way. 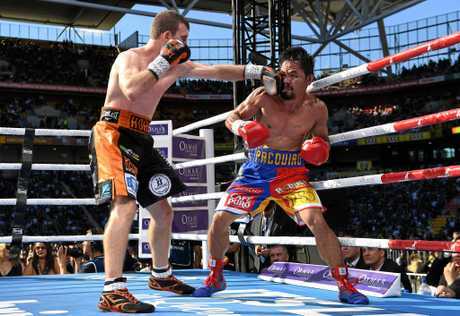 After stunning the boxing world with his unanimous decision victory over Pacquiao, Horn immediately turned his attention to the man nicknamed "Money". Calling Mayweather out, Horn wasted little time declaring his intentions that he wants the biggest name in world boxing. "One quick thing first," Horn said immediately after being crowned the new champion. "This is just having a bit of a dig overseas to Floyd Mayweather but that this is no joke. "Which one does he want: the walking stick or the gloves? "Come have a real fight." Horn's comments were met with the applause from the 50,000 strong filling Brisbane's Suncorp Stadium. With a pair of gloves and cane in hand, Horn means business but Mayweather's immediate focus is on stepping inside the ring with UFC star Conor McGregor next month for what is expected to be the biggest combat sports event in history. The frequently retired and undefeated US boxer is pulling on the gloves for a final pay day against McGregor and the reality is Horn has a rematch to worry about before moving onto another opponent. Pacquiao declared he will activate his rematch clause which will see the duo go to war later in 2017. "Absolutely," Pacquiao said when asked if he would trigger the clause he had inserted into the fight contract. "We will have rematch. No problem." Horn's camp confirmed they have a legal and moral obligation to consider Brisbane first for the rematch but would consider taking the fight to the Philippines. 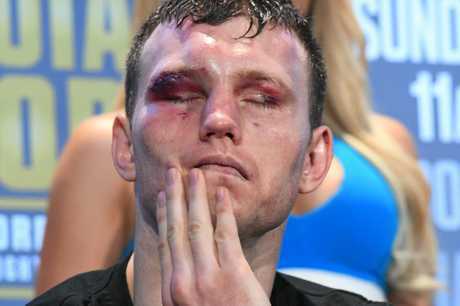 Still, Horn declared he has ambitions of fighting on world boxing's grandest stages. Whether that means fighting in Mayweather's backyard in Las Vegas at either the T Mobile Arena or MGM Grand or in New York's Maddison Square Garden, Horn is aiming high. "It's definitely a dream to fight in Vegas, that's for sure," he said. The other goal Horn has set for himself is unifying his title. Keith Thurman is currently a welterweight world champion, having held the WBA and the WBC title while Errol Spence holds the IBF welterweight title. Both men are potential targets. "Definitely," Horn answered when asked of unification. 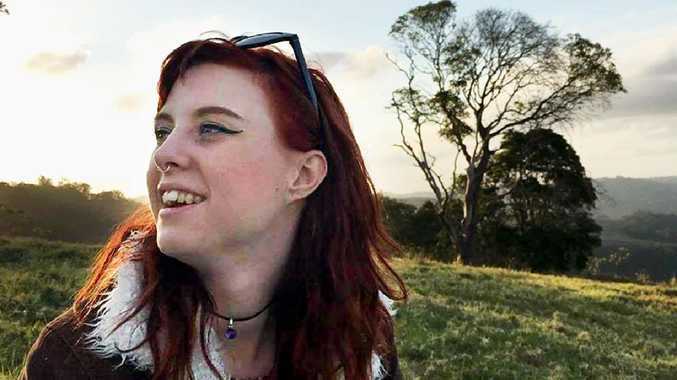 "Unifying the title eventually is what you want. You want to be the number one world champion ... they're (Spence and Thurman) two targets on the list as well."